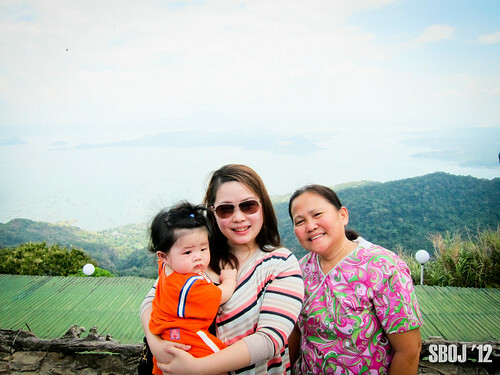 Having no plans for this Holy Week, we decided to venture to nearby Tagaytay. 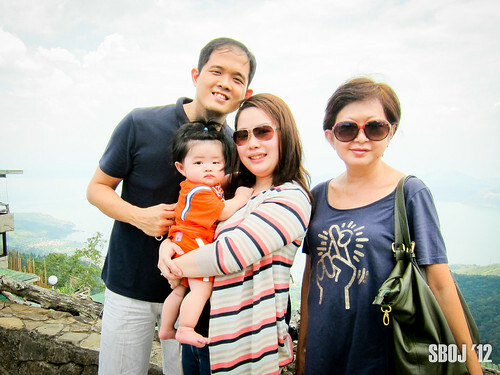 We wanted Warren to experience Tagaytay weather and to get a glimpse of Taal Lake and Volcano. Food was just okay. 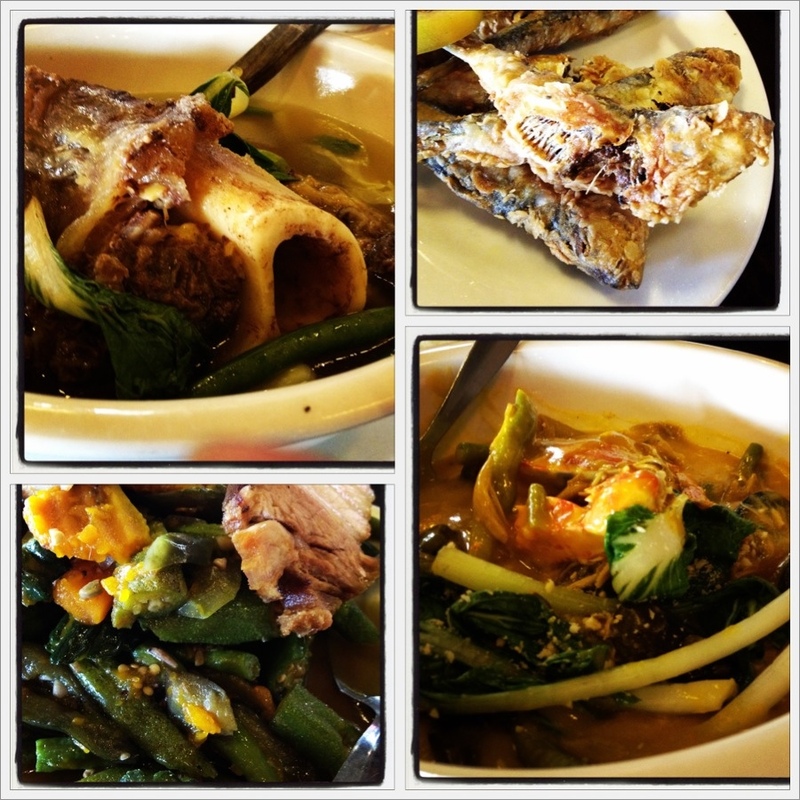 The Bulalo soup was a bit salty for my taste. My mom-in-law liked the pork Sisig but I didn’t get to taste it since I was trying to abstain from pork. Currently loving my iPhone’s camera. What do you think of the above pictures? Used instagram to edit the photos using the Lomo-Fi preset and used Frametastic to put the pictures in frames. 2. 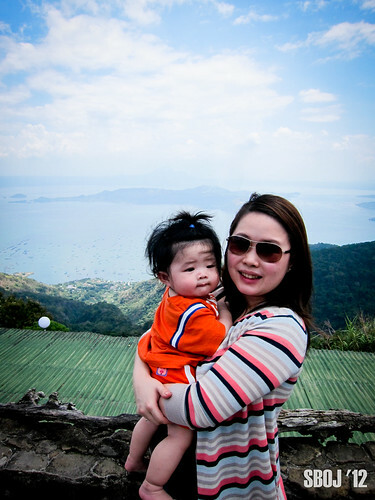 Take a photo with Taal Lake or Taal Volcano. If you have time, try taking a trek to the crater of Taal Volcano though the scenery is just so-so. Save up for trekking to Mount Pinatubo as that will definitely blow your mind. Pictures were taken using my Canon S95 and edited using Lightroom. 3. 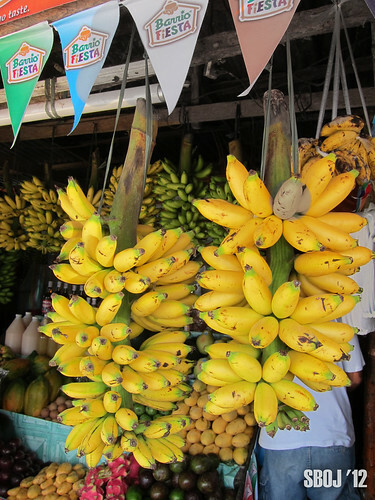 Shop at the market for some fresh fruits. 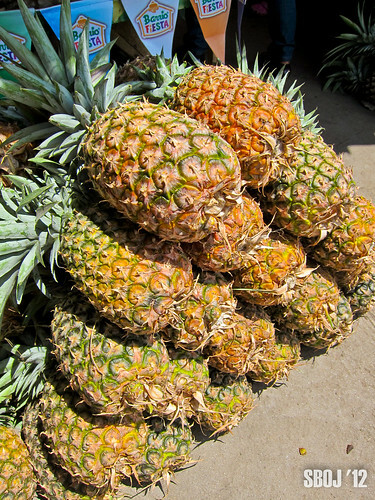 Bought pineapples, mangosteen, avocados and espasol. With all the above done, we drove back to Manila and was home in no time. What did you do this Holy Friday? 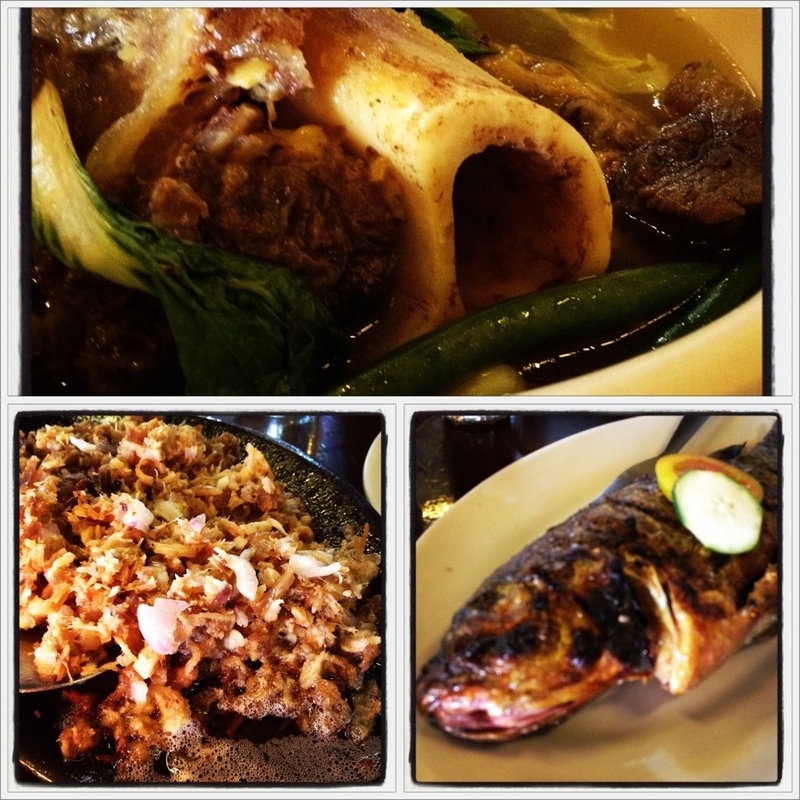 Was it a Manila staycation or did you go out of town or country?